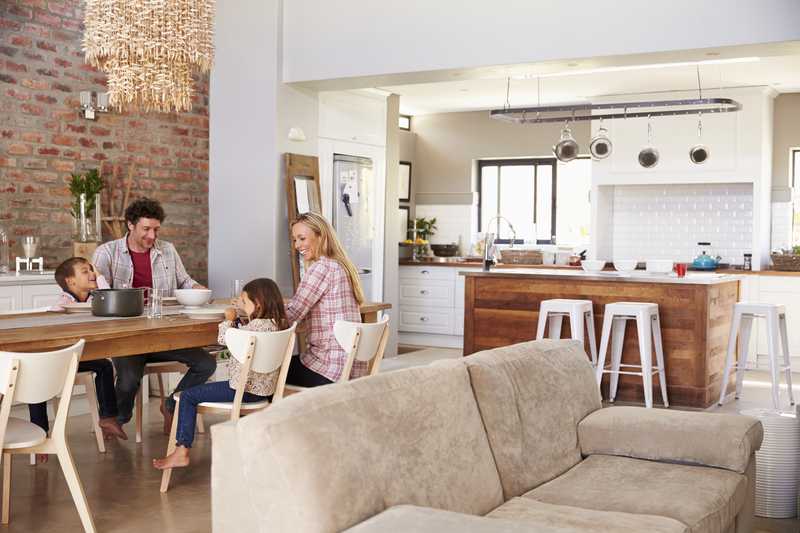 Lennox® Residential is a leading providing of innovative, energy-saving home comfort systems. 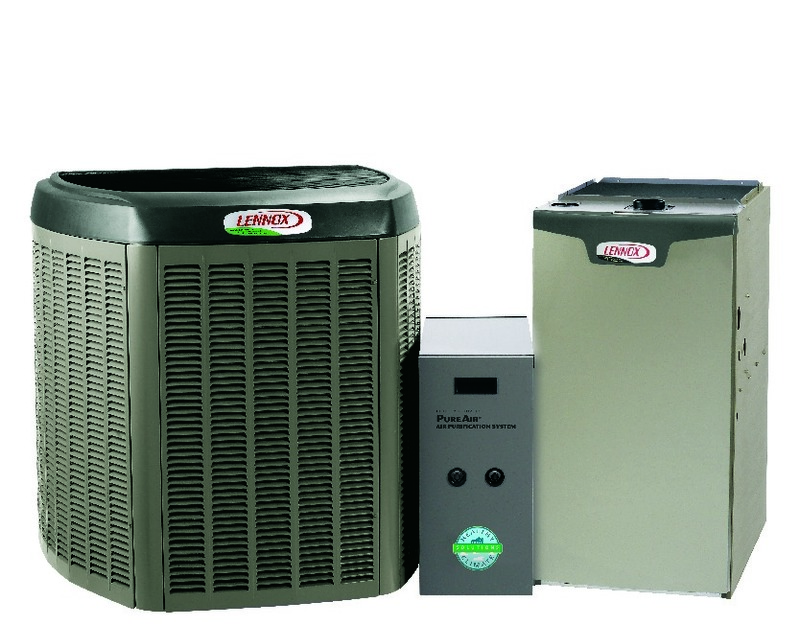 The most capable, efficient and innovative heating and cooling system. 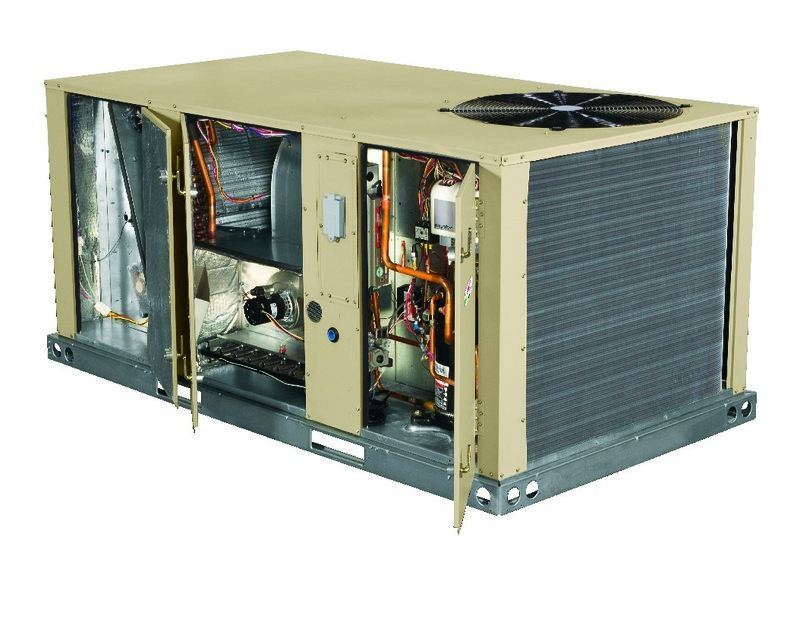 Todd’s Refrigeration is a local heating and air conditioning company. We are located in Winona, Minnesota, we have been servicing this great city for more than 16 years. 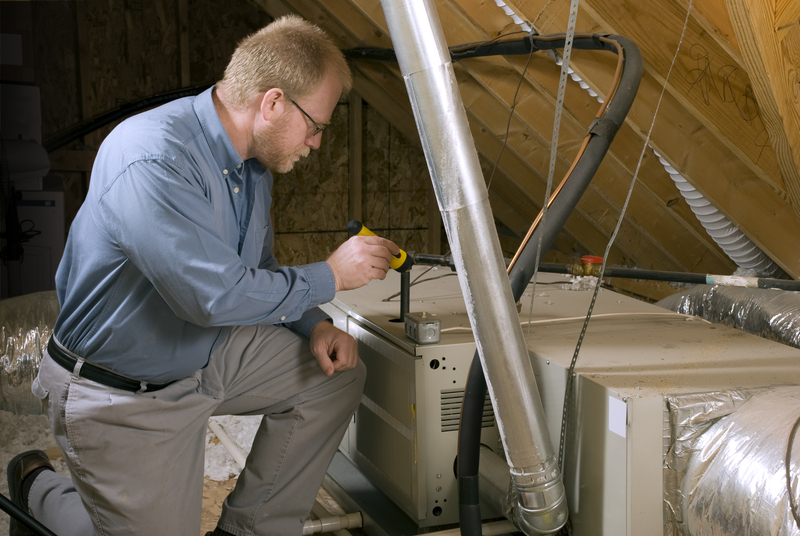 We offer our expertise services to both residential homes and commercial businesses. We have our services available to you 24 hours, making sure that if there happens to be an emergency we are available to handle it for you. We pride ourselves on being able to say that we provide precise and quick service to our customers. 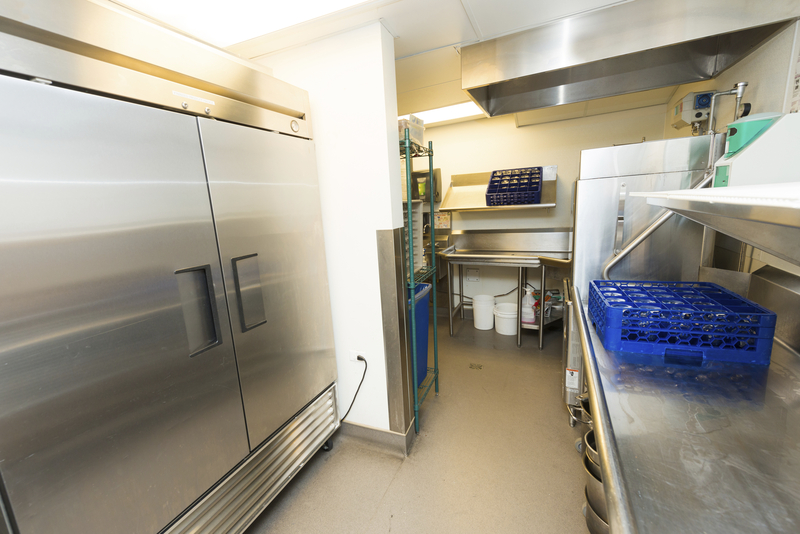 Being available 24 hours allows us to get to you and get the job done quickly.